Manufacturer of a wide range of products which include leak proof gate valve, forged gate valves, knife gate valves, pneumatic knife gate valve, electric knife gate valve and forged steel gate valves. Assisted by a qualified workforce and advanced manufacturing unit, we are engaged in offering a wide range of Industrial Gate Valves. 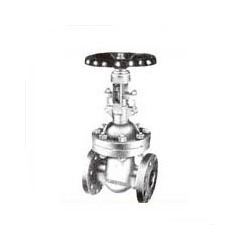 These valves are extensively used in the various industries like industry segment covers, chemical process industry, paper, sugar and textile industries. It is very well acknowledged by our valued clients for its good performance and consistency. Customization is also offered on forged steel gate, globe, and check valves as it can be customized according to customer specifications and details. 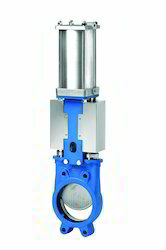 Since our foundation, we are engaged in presenting an outstanding quality array of Knife Gate Valves. 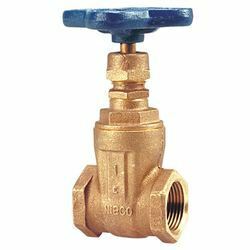 The valves offered are manufactured as per latest British Standards as well as latest industry standards as specified by the customers. 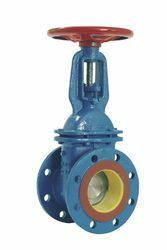 Being Forged Steel Valves, these are compact in designs and are made available with a wider choice of shell and trim materials. Some of the end applications these are made use in include in refineries, petrochemical complexes, fertilizer plants, thermal power stations as well as other process industries. 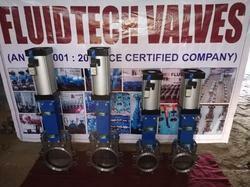 We are successfully ranked amongst the topnotch entity offering a wide range of Pneumatic Knife Gate Valve. 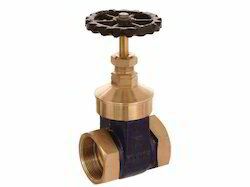 The offered valve is utilized in a variety of industrial areas such as mechanical parts, automobiles, pipes & fittings, and so on. In order to present a vigorous grip, this valve is manufactured using heavy cast metal alloy and applying trending industry approved techniques. 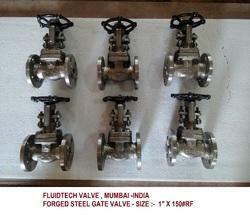 Apart from this, the offered valve is made available with variety of thickness. 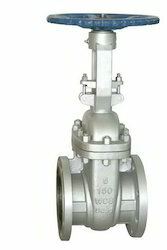 Besides, clients can get the valve from us at industry leading rates. 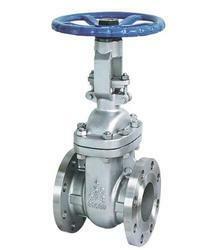 We deals in Electric Knife Gate Valve. Grade: A105; LF2; F5; F11; F22; F304(L); F316(L); F347; F321; F51; F55; Inconel; Monel; Hastelloy C; etc.2. Size: 1/2"-4"
1. Grade: A105; LF2; F5; F11; F22; F304(L); F316(L); F347; F321; F51; F55; Inconel; Monel; Hastelloy C; etc. 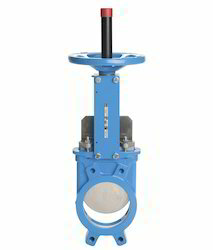 Product Name Forged Steel Gate Valve - Outside Screw Yoke, Bolted BonnetSize3/4"
Used to loading to or unloading from horizontal conveyance, could be operated pneumatically or electrically.Application:Slide Gate TZMQ is used for the discharge and feeding of free-flowing and non-free-flowing bulk materials. It is designed for bins, silos and conveyors etc., It is applied in the feed milling, oilseed milling and food processing industries, as well as other areas requiring discharge of bulk materials.Features:1) Ensures the smooth flow of free flowing and non-free-flowing bulk materials. 2) The slide plate design allows for a wide throughput range.3) Adjusting the discharge capacity does not require any tools.4) Different size versions are available in a wide range of capacities to meet specific customer requirements.4) SMC pneumatcs make the slide gate working stabilize.4) Easy to install and maintain.5) Stainless steel are available as well. 6) Besides pneumatic operation, electric and manual operation are option. 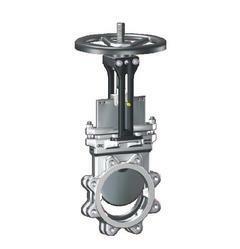 Outside screw stem rising metal seat gate valves DN50-600Body and bonnet: A216 WCBDesign standard: API 600Flange connection: ASME B16.5Face to face: ASME B16.10Drive mode: hand wheel, bevel gear, gear and electric actuated2.Application of productOur goods are widely used on fire fighting, water, marine and oil gas. 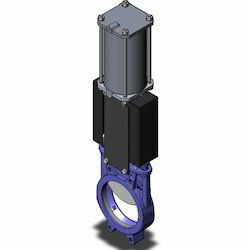 The carbon steel russia standard gate valve PN16 can only be fully opened and fully closed to be used for cutting in the pipeline. It has such features as unlimited installation direction, small disturbed current, low pressure drop, shorter face-to-face dimension, good sealing performance and wide application range. The most important feature of the steel gate valve of Baoding Pingyilu Oil and Gas Fittings Co.,LTD. is that it can be ensured that Good sealing performance. Temperature of Media:-29 Deg. C ~ 200 Deg. 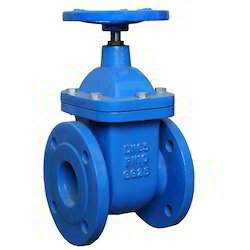 Gate valve is a type of stopper placed on a pipe system to block flow. These valves simply prevent the passage of liquid using a wedge that slides in and out of the pipe. 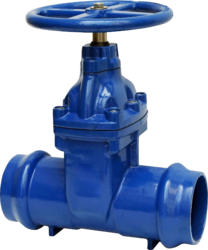 In most cases, the gate valve is designed to be completely opened or completely closed. 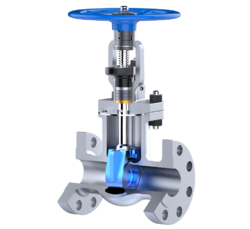 As a result, these valves are rarely used as a means of flow control; they generally just stop flow completely or are unused. 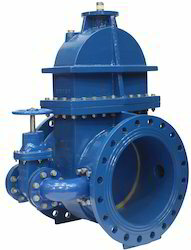 Partially-closed gate valves may increase pressure in a system in unpredictable ways or cause vibration in the liquid. Packaging Details:packing:plywood, One Plywood Sizes: 1000*1000*1000 One Container: 20 Square Inch 720 Picdelivery Detail:60daysbs5163 Resilient Seat Gate Valve Summary: Flat Bottom Seat Ring Integral With The Body,inside And Outside Epoxy Resin Coating,wedge Wholly Bonded With Rubber, Three “o” Ring Sealing,these All Insure Excellent Corrosion Protection And Reliable Sealing Capability.upon Request,the Gate Valves Can Be Actuated By Operating Lever,hand Wheel,electrical Actuator And So On. For OEM ODM, We need your authorization letter. 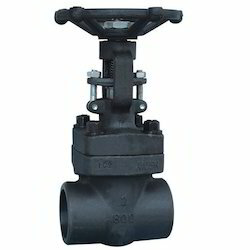 Our organization is placed among the noteworthy enterprise engaged in offering an excellent assortment of Gate Valves. 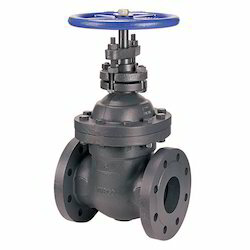 These valves are manufactured under the various guidelines of ASTM standards. After production, the offered valves are quality tested on various scale such as tensile strength, largeness, lengths, thickness, and joints. None of the area is left or ignored during the quality inspection. 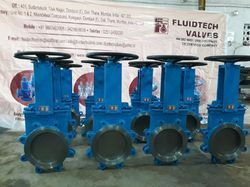 Further, clients can also provide custom specification for the valves. 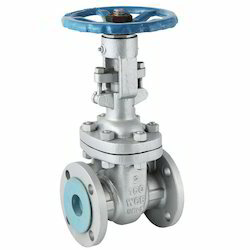 In addition, the valves are manufactured using approved carbon and steel alloy.